Why is it important to have a New Employee Form? You’ve just hired a new employee and you’ve sent out the job offer information. 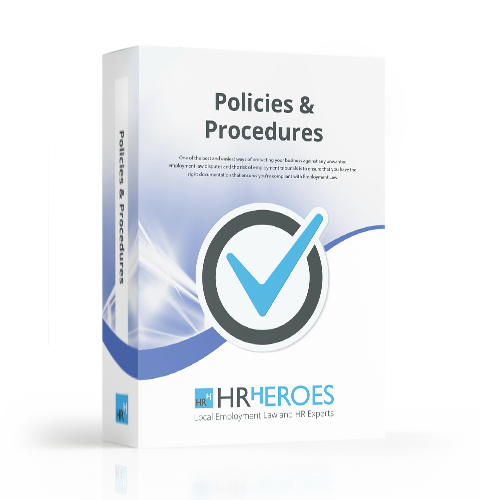 Your new employee has actually started working with you but what else do you need to do other than provide them with their Contract of Employment and Employee Handbook? The New Employee form should be completed on day 1 of their employment with your company. Both you and your employee will need to complete this form as there is information on their for your to complete and also information your new employee needs to complete, such as Bank Account details.